Stella will do anything for her sick sister, Cara—even stand in line for an autographed Heartbreakers CD…for four hours. She’s totally winning best birthday gift this year. At least she met a cute boy with soft brown hair and gorgeous blue eyes while getting her caffeine fix. Too bad she’ll never see him again. Except, Stella’s life has suddenly turned into a cheesy love song. Because Starbucks Boy is Oliver Perry – lead singer for the Heartbreakers. And even after she calls his music crap, Oliver still gives Stella his phone number. And whispers quotes from her favorite Disney movie in her ear. OMG, what is her life? But how can Stella even think about being with Oliver – dating and laughing and pulling pranks with the band – when her sister could be dying of cancer? This was a really enjoyable YA Read. Immerse yourself in the crazy, prank filled, complicated world of the hugely popular boy band – The Heartbreakers. When Stella stops into a coffee shop, one early morning, she has no idea she’s just met one of the most popular singers in the world. Not just any singer, though. This singer is her triplet sisters FAVOURITE singer in the whole wide world! 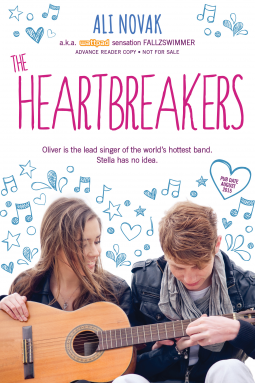 Oliver Perry is the lead singer of The Heartbreakers, and when he meets Stella for the first time, there is an undeniable chemistry that passes between them. It’s just a shame he’ll never see her again. What ensues is a heart warming story of Stella and her journey of self-discovery. She has to deal with making grown-up decisions, and ensuring her sister (who is sick with Cancer), doesn’t miss out on the life she’s meant to lead. Oliver provides his own amount of secrets, and grown up decision making that needs to happen, creating a really great coming of age story. 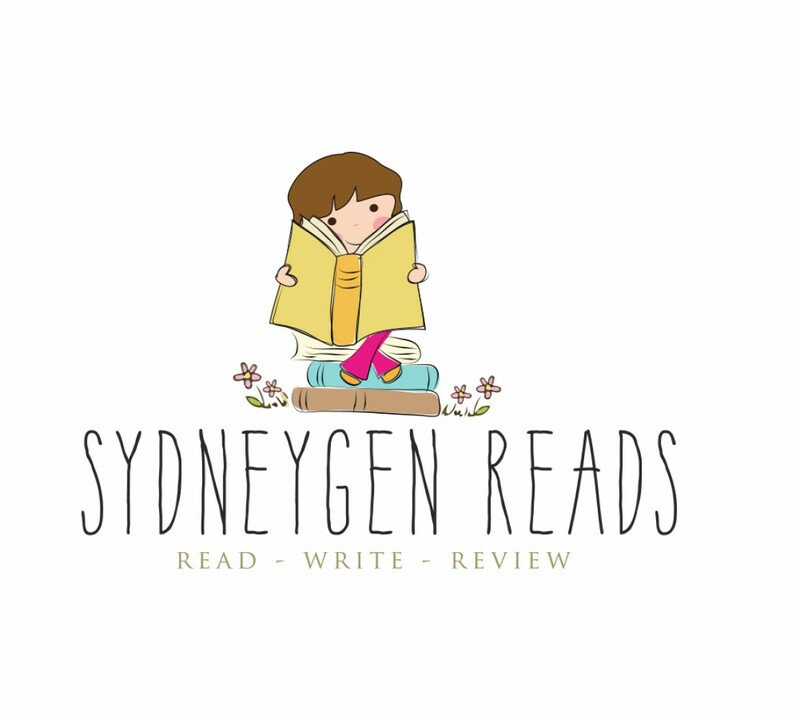 This story is brilliant for those YA fans, and anyone who may love 1D or 5SOS! You’ll want to be in Stella’s shoes as she hangs out with the biggest boy band in the world! This book comes out August 1st – you can Pre-Order it from the following links! !